「iPad mini」、11月2日に発売決定か！！？"We've got a little more to show you." "We've got a little more to show you." 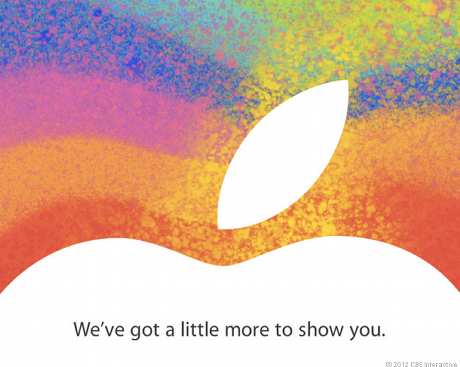 Copyright （C） 「iPad mini」、11月2日に発売決定か！！？"We've got a little more to show you." | ミニミニ管理者（プロジェクトマネージャ/システム管理者/社内SE/CIO）の独り言. All Rights Reserved.